Are you slowly killing your anthurium plant? My family and I have been growing anthuriums for over thirty years on the Island of Hawaii. 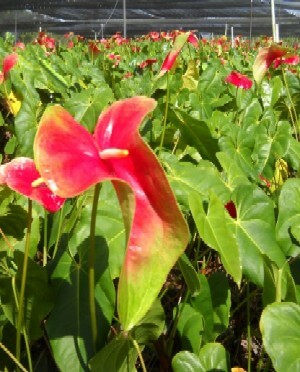 Over the years we have learned a few tips and secrets to anthurium care.